Historical records indicate that the Federal Reserve's conception took place during a secret meeting of financiers, including executives from J.P. Morgan Company and the First National Bank of New York, at Jekyll Island, Georgia. 'I have unwittingly ruined my country. A great industrial nation is controlled by its system of credit. Our system of credit is concentrated. The growth of the nation, therefore, and all our activities are in the hands of a few men,' said President Woodrow Wilson, who helped bankers pass the legislation. Many have died, trying to stave-off the Federal Reserve. President Trump is tackling it, head-on. What will be the end of it? 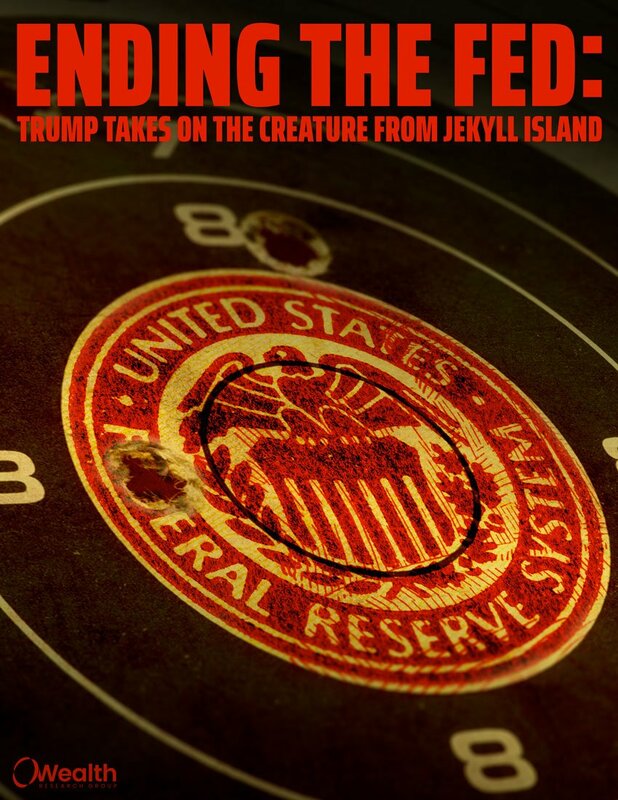 Download END THE FED: Trump Takes On The Creature From Jekyll Island now!